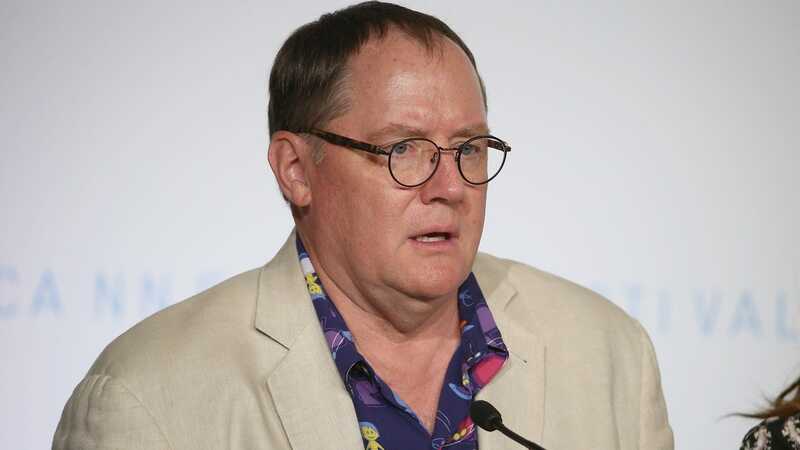 On Monday, the Hollywood Reporter noted Mirielle Soria, the head of Paramount’s animation division, announced at yet another town hall that the studio would no longer collaborate with Skydance specifically because of Lasseter’s presence there. THR says Soria’s decision is particularly notable because of the first-look marketing and distribution partnerships between Skydance and Paramount. Luck, a film about a battle between the forces responsible for good and bad fortune, is the first project to come out of an informal collaboration between Paramount and Skydance and would also be the first to potentially be affected by Soria’s move.